I’ve been doing some research in Portuguese history and their seaborne empire and found this volume. Having just finished Charles R. Boxer’s book on the Portuguese Seaborne Empire, I was a little concerned this book might just be a rehash of Boxer’s. But I discovered there was no need to worry because this one is completely different. While Newitt covers the same topic, this is a more in-depth survey of the era. Malyn Newitt is Charles Boxer Professor of History at King’s College, London, the same university where Boxer taught. In this book, he examines how the ideas and institutions of late medieval society, as well as Portugal’s rivalry with Castile, were utilized to expand into Africa, Asia, Southeast Asia and the Atlantic islands allowing the country to become a global commercial powerhouse. 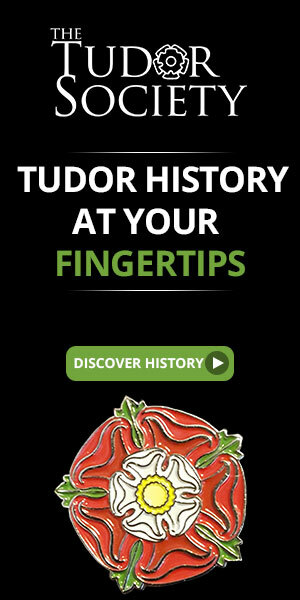 He scrutinizes the origins of Portuguese expansion up until 1469, Portuguese expansion from 1469-1500, expansion in the East and the Atlantic from 1500-1515, the Portuguese diaspora and the empire at its height in 1580. At that point in time, the Portuguese empire faced a huge challenge to its dominance from the heavily armed and better resourced English and Dutch which lead to a steep decline. The empire was resilient and survived in a reduced capacity from 1620 until the end of this survey in 1668. Newitt’s last chapter is an overview of the entire era. Newitt gives a chronological survey of each of the exploratory voyages made by the Portuguese pioneers. At first these journeys were sponsored by the Portuguese monarchy with any new lands discovered coming under the aegis of the king. Motives for this exploration were trade, scientific discovery and a great desire to spread Christianity through missionaries. In the beginning, the king managed to keep some control over the trade and profits but as the empire grew, an “unofficial” empire came into being. Reading about this era gives some perspective to our current global economic situation. I enjoyed this account of Portuguese expansion. All areas are covered such as Africa, Brazil, India, Southeast Asia, Japan, China and Sri Lanka. The book includes a glossary, maps and a complete bibliography. 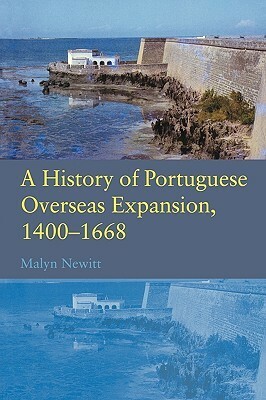 This entry was posted in Book Reviews, General History Books and tagged 1400-1668, A History of Portuguese Overseas Expansion, book review, books, early modern history, Malyn Newitt, medieval history, Portuguese history. Bookmark the permalink.